Google has announced that starting from January 7th, 2019, SMS notifications from Google Calendar will no longer be available. Since Calendar offers in-app notifications, you can still get notified, regardless of your device or connection. All the previous Calendar notifications via SMS will be replaced with in-app and email notifications. You’ll see these notifications as event notifications in a web browser that has Calendar open or a mobile device if you have the Google Calendar app for Android or iOS installed. In an email, if you had set up SMS notifications for new events, changed events, canceled events, or event responses. 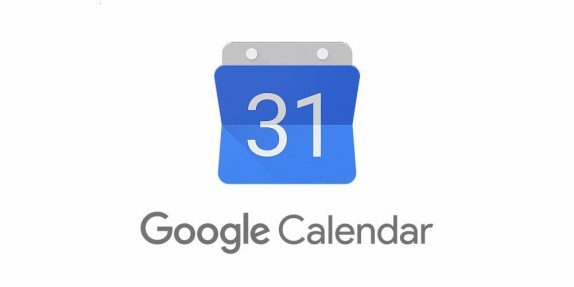 Google will also make some changes to the Calendar API to support this change.